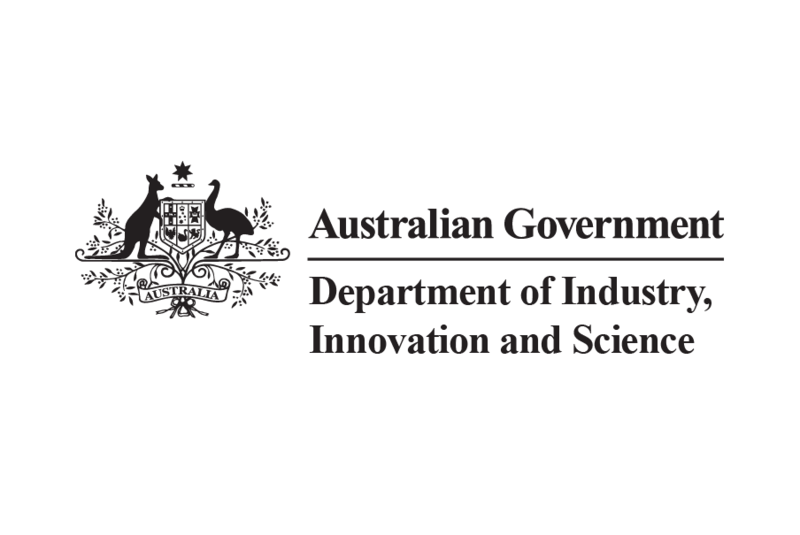 The Federal Government has announced a $2 million funding support for six Australian start-ups in key sectors like agricultural technology, hardware development and advanced manufacturing. Minister for Industry, Science and Technology Karen Andrews said the funding has been awarded under the $23 million Incubator Support initiative. “Incubators like these and the start-ups they support play a critical role across the economy in creating high-value jobs and increasing productivity by bringing new products and services to market,” Minister Andrews said. “More high-performing incubators will mean more start-ups can realise their economic potential earlier and help Australia grow. One project from South Australia – The University of Adelaide’s ThincLab international incubator program: A pathway for global success will assist start-ups with global expansion into Asia and Europe. One project from Queensland – Vektor Innovations’ Arc hardware incubator – hardware innovation for global start-ups will run five programs over two years supporting hardware start-ups to bring their products to market. One project from Western Australia – AgriStart’s CONNECT: Regional Innovation Hubs will enhance agricultural technology in three high-growth regional areas of Western Australia through training and the fostering of connections to start-up capital investment markets. The University of New England’s SRI AgTech gateway: global focus for Australian AgTech start-ups will bring together AgTech start-ups and agricultural producers. With the support of experts they will conduct farm trials through to adoption and will work towards the creation of new AgTech solutions for the global marketplace. Hunter Business Centre’s Start House: developing diversity in innovation will provide mentoring and business education to entrepreneurs across northern NSW. The project aims to enhance business success and decrease the likelihood of failure for up to 50 high-growth potential businesses.